The Denton County Aggie Moms’ Club. and to form lasting friendships. 3. To receive information regarding Aggie Mom Club activities, A&M activities and to hear guest speakers from A&M. 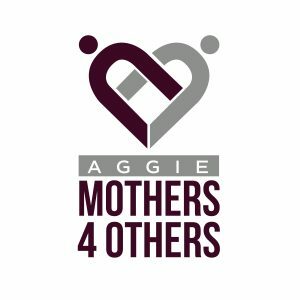 We invite you to join the Denton County Aggie Moms Club. 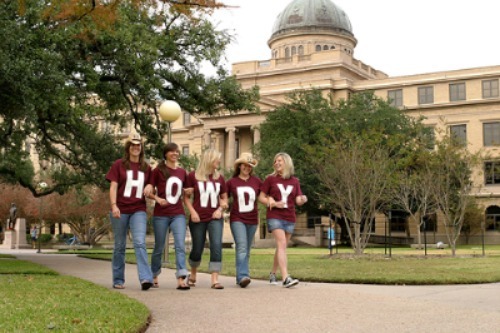 It’s a great way to learn more about Texas A&M, to support Denton County Aggies, and to form lasting friendships. See the link below to download the membership form. Mail the completed form with your payment to the address on the form. If you have any questions, please contact Elaine, Membership Chair at LEB30@verizon.net .